Live music continues to grow in the North Bay with the addition of Red Brick in Petaluma and Stout Brothers in Santa Rosa. 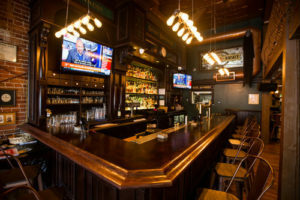 Stout Brothers, an Irish pub, has been operating as a bar and restaurant under its current ownership since 2013, but has just been remodeled with the intent to expand into music which is just ramping up. There is a calendar page on the site, but at this writing it is empty. Still, if you build it they will come, so stay tuned to Hicks with Sticks for further developments.